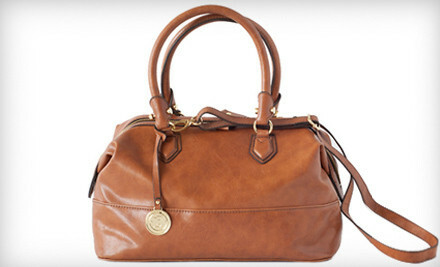 Hot Deals: Chloe Sunglasses, Face-Lift Serum, London Fog, and Yoga Pants! Looking to score some hot deals? We’ve got some great ones listed for you below! 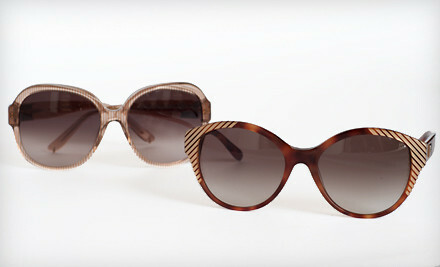 $89 for Chloe Women’s Sunglasses (Up to $468 List Price). Shipping included. 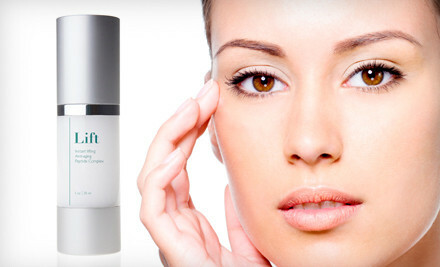 $25 for Ethos Collagen-Boosting Face-Lift Serum ($100 List Price). Shipping included. Loving the article and more importantly, Bikram yoga. Often it feels Just can’t have enough!